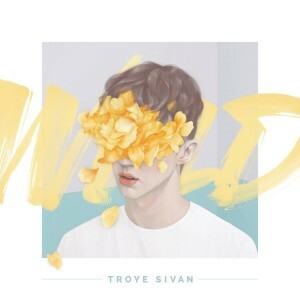 It stands to reason that the first video to emerge from the ‘Blue Neighbourhood’ trilogy, associated with Troye’s just-released EP (currently at No.1 on iTunes), should be the title track ‘Wild’. It gives those who perhaps haven’t popped out to purchase it yet the chance to sample a little of what the EP is all about. After collaborating on the ‘TRXYE’ EP, Troye once again teams up with Sydney songwriter Alex Hope. Like the song, the clip’s rather gorgeous too. Filmed in Sydney’s inner south, it tenderly documents the relationship between two young boys as they grow together, laugh together and stick together.